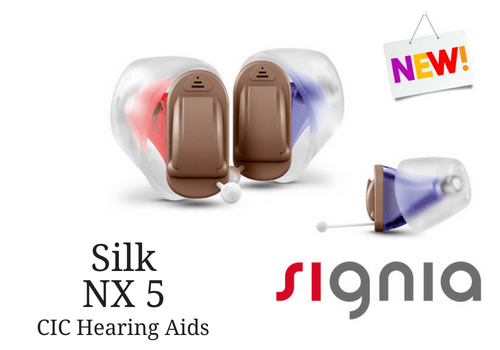 This is a Pair of Signia Silk Nx 5 (Advanced Technology) hearing aids. These offer ultimate discretion with their design and use comfortable click sleeves and click domes. 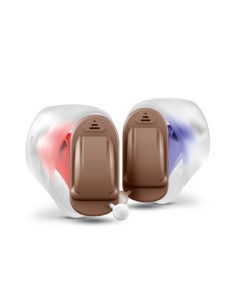 There’s no need for impressions for these CIC hearing aids. 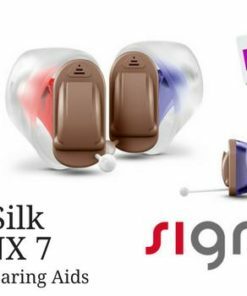 They offer incredible sound quality and speech understanding.